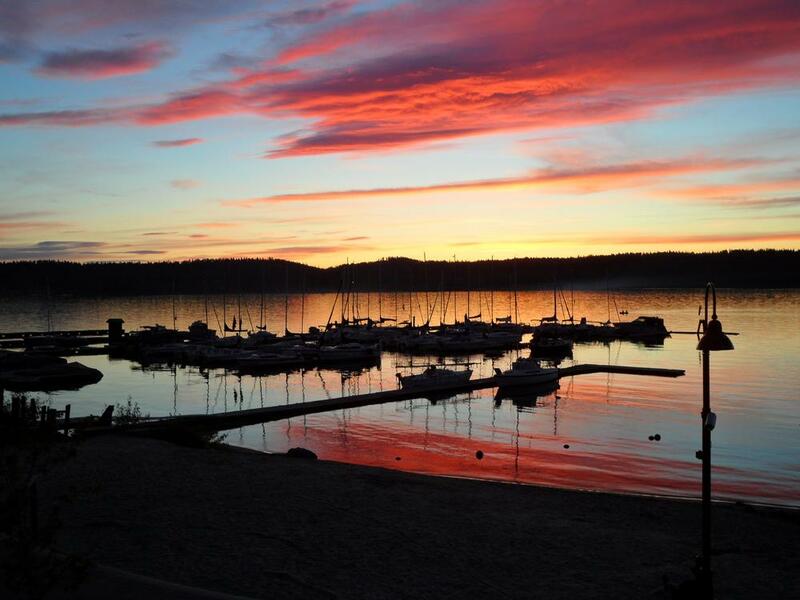 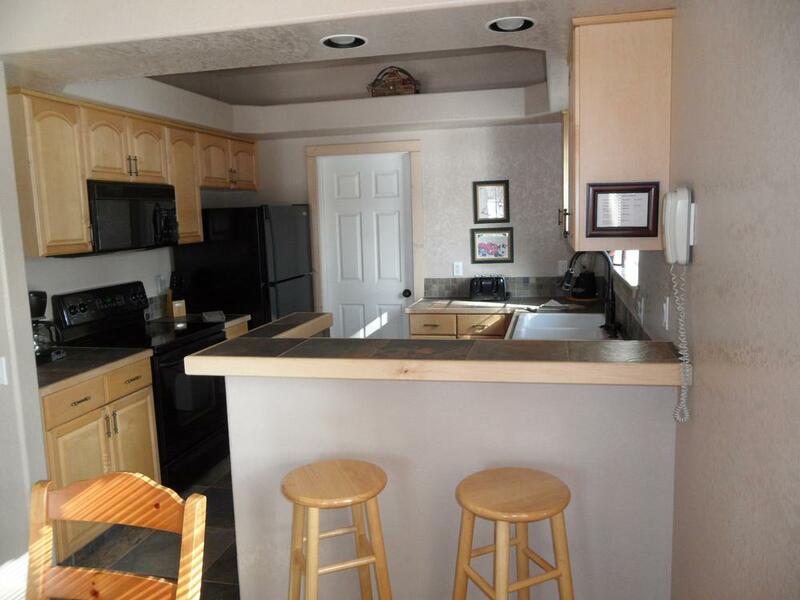 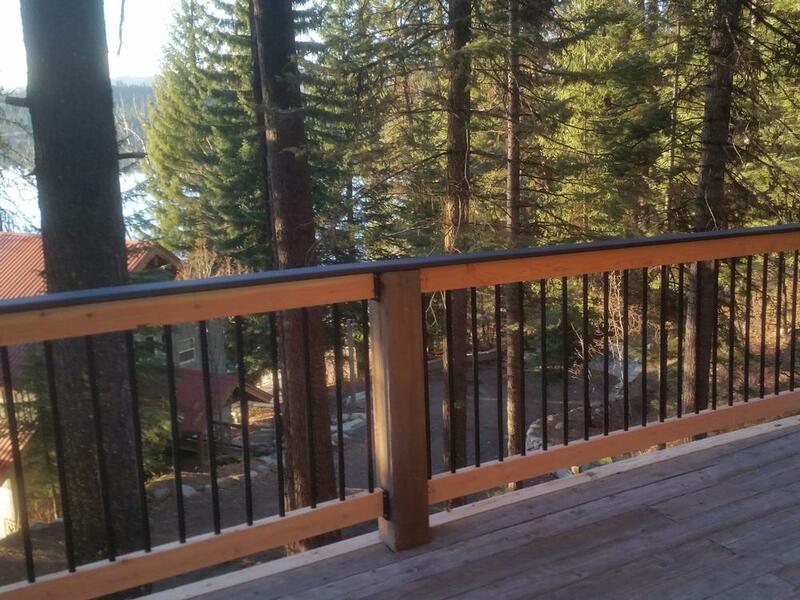 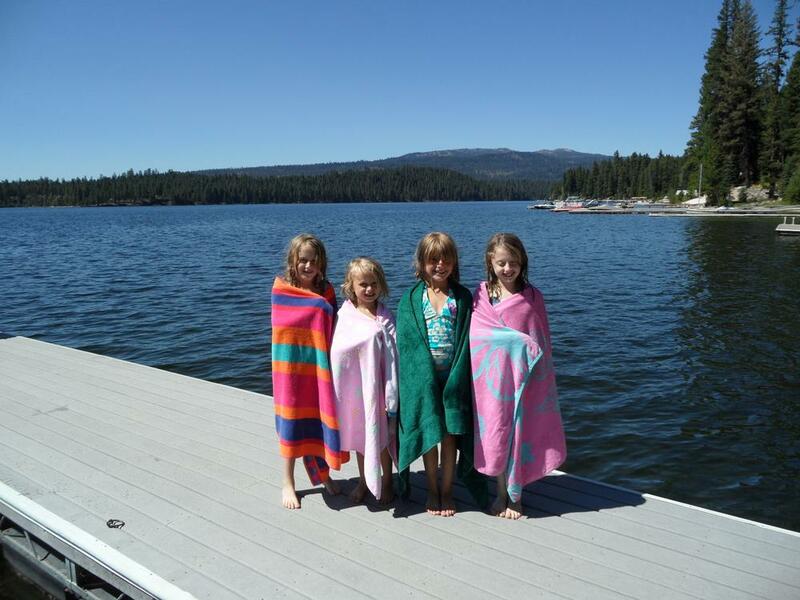 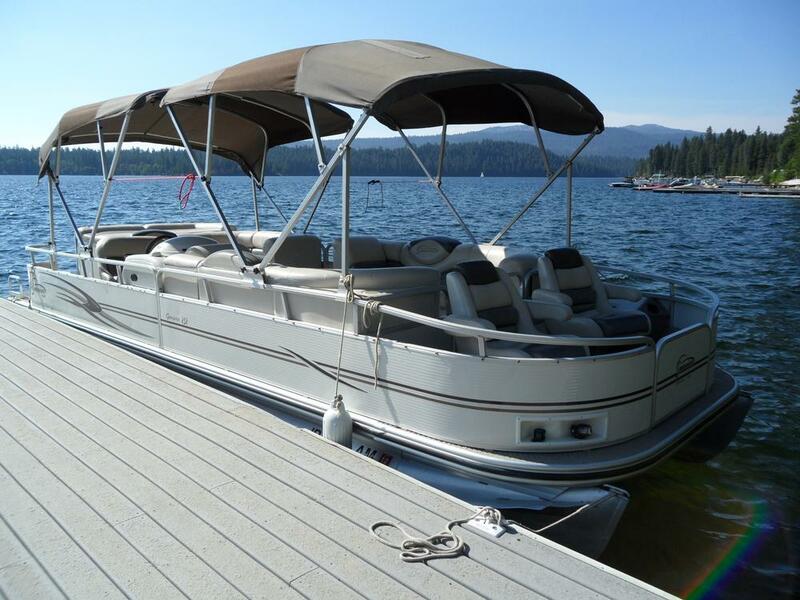 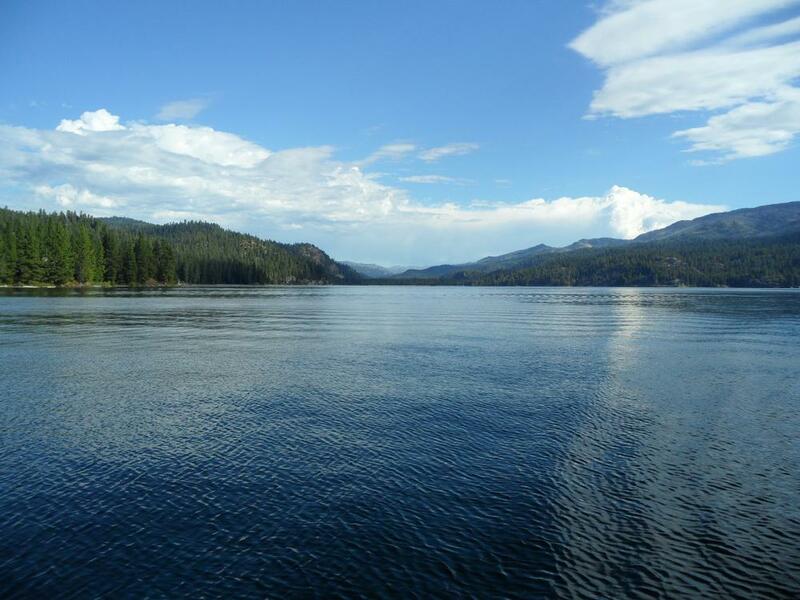 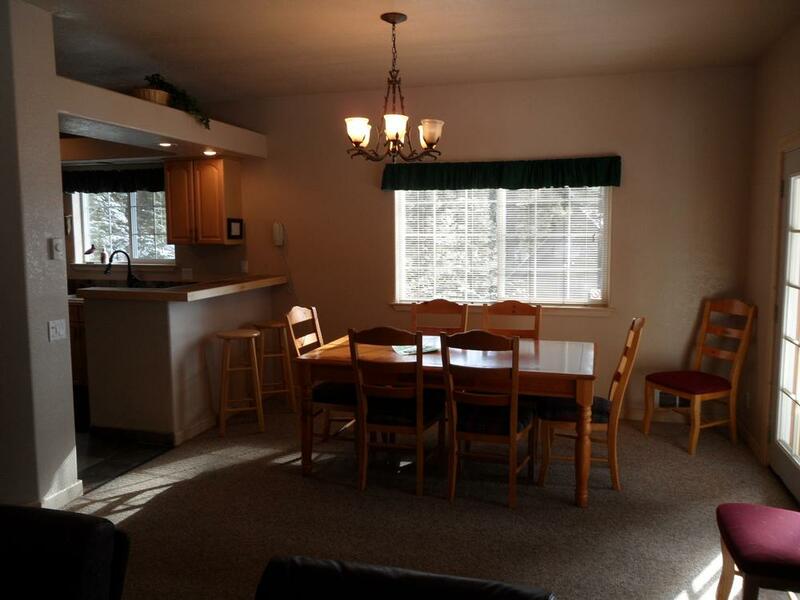 The Hawk's Nest Lodge @ LAKESIDE Vacation Homes (is located on the peaceful east arm of beautiful Payette Lake. 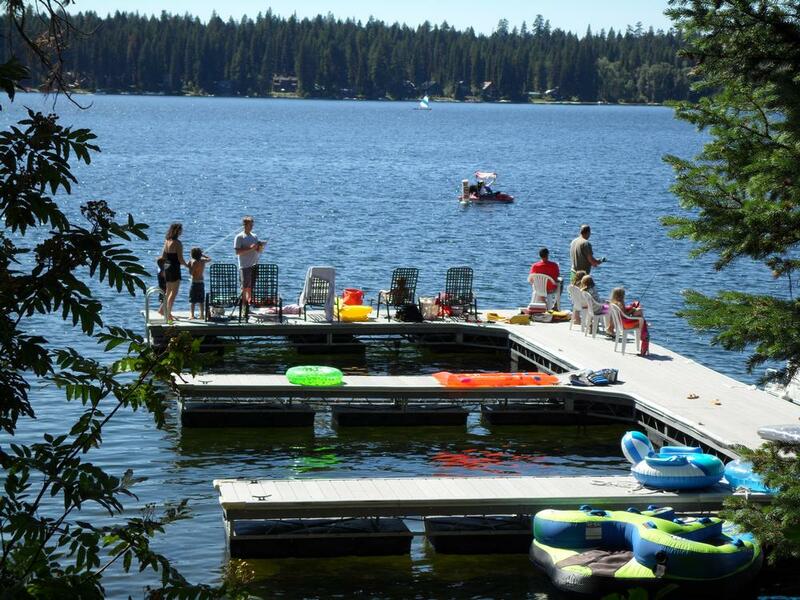 Guests have full use of the the lake front decks, marina, beach and restroom by the lake. 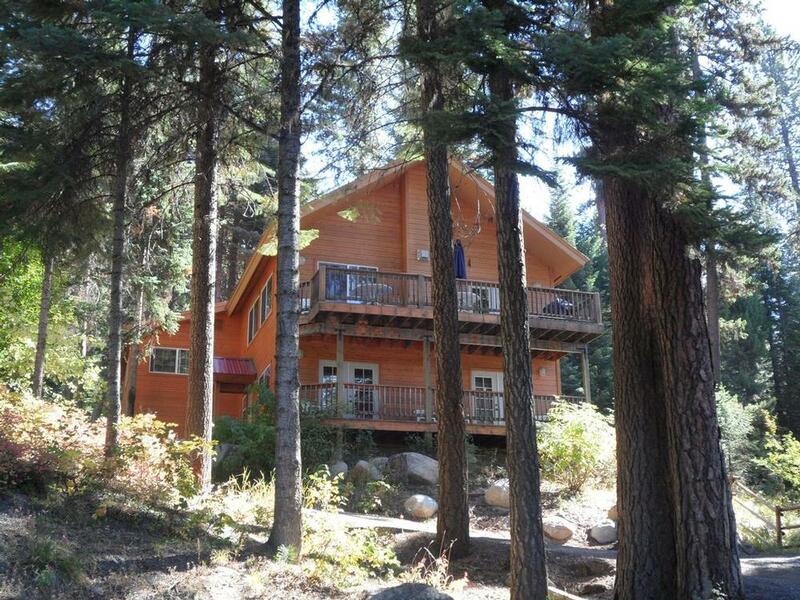 The Hawk's Nest Lodge was built in 1998. 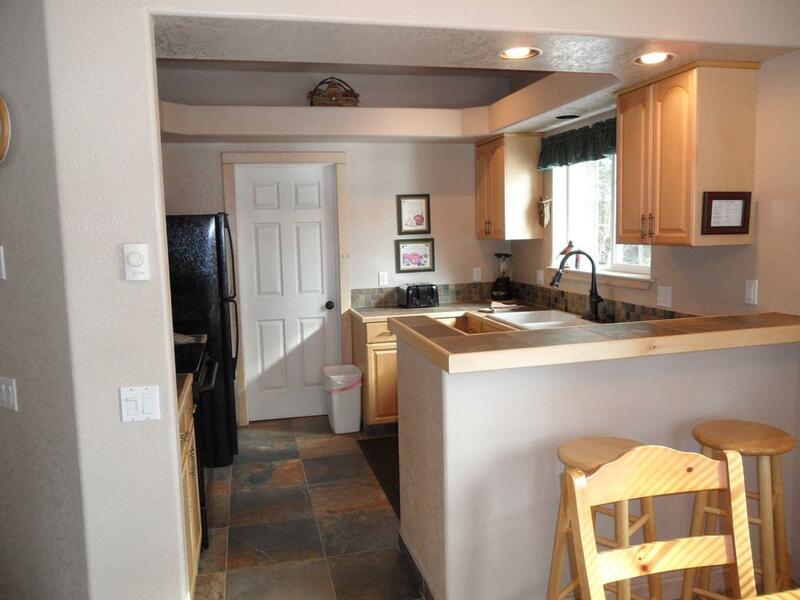 In 2012 we did an extensive update/remodel with new bathrooms (counters, floors, showers/tub & fixtures) , kitchen (floors, counters & fixtures), new kitchen appliances (stove w/self cleaning oven, refrigerator w/icemaker, dish washer, microwave & fixtures) and new entry floor. 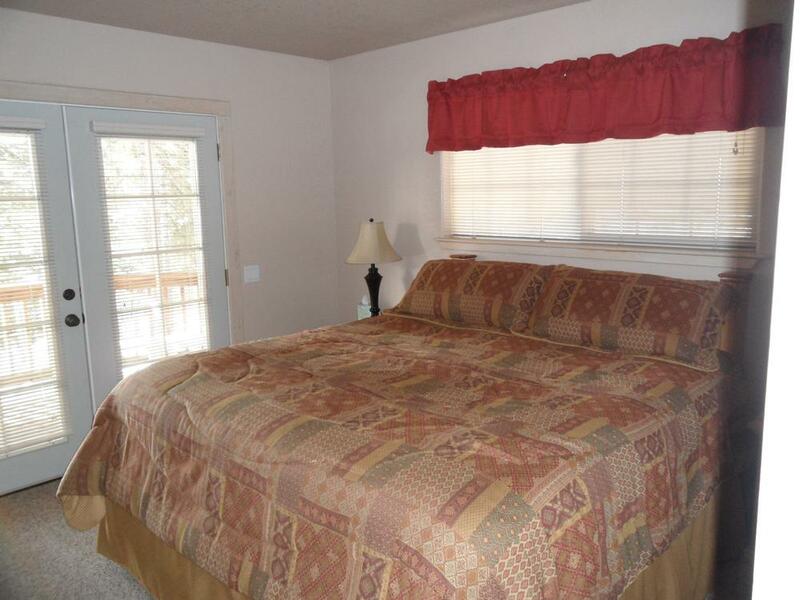 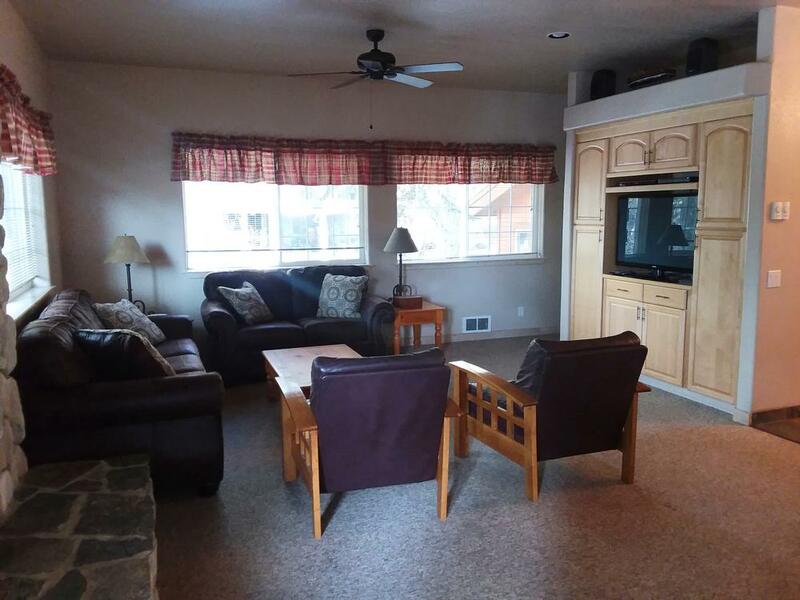 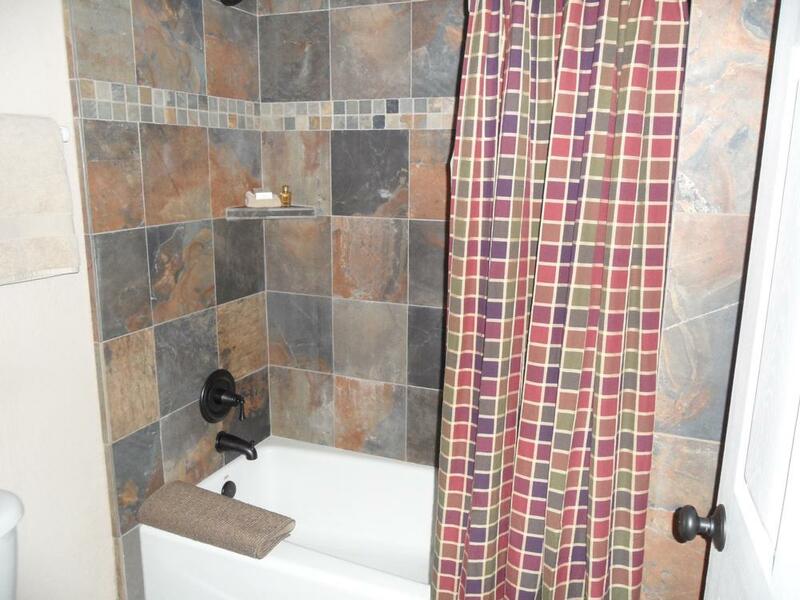 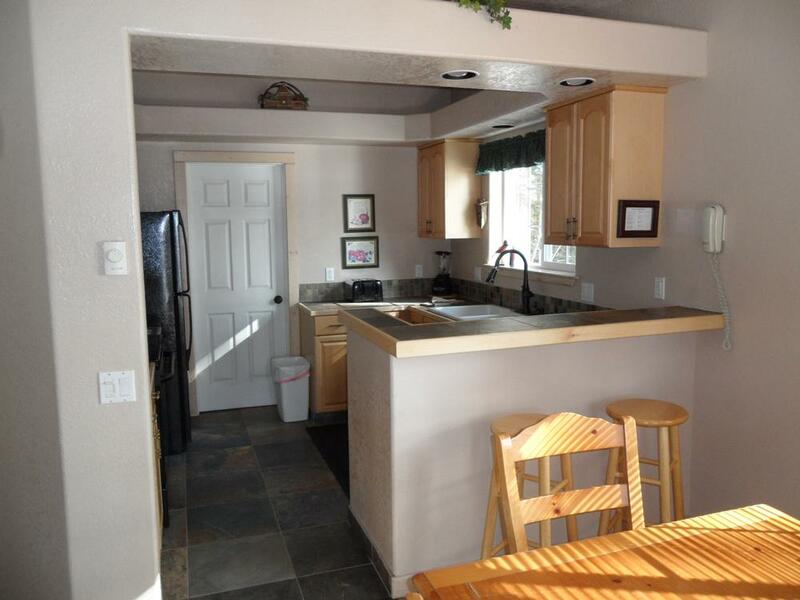 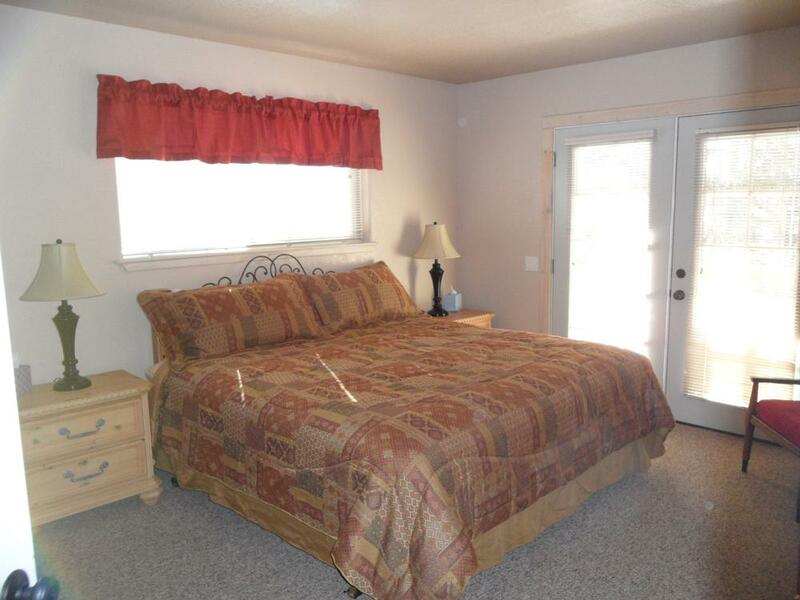 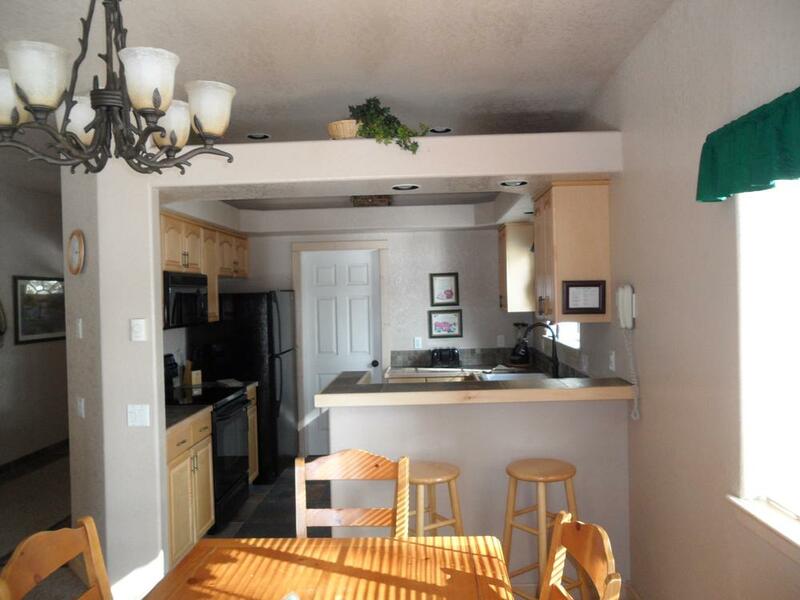 Lower floor: master bedroom & bathroom w-tub/shower & toilet w/separate vanity area The Payette National Forest sits adjacent to LAKESIDE Vacation Homes across Eastside Dr. and is ideal for jogging, hiking, mountain biking or exploring. 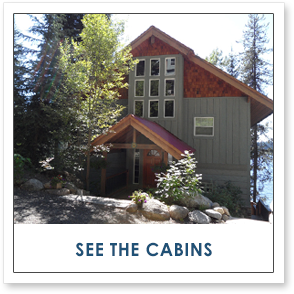 Guests will probably find Huckleberrys to pick for their pancakes in mid July & early August. 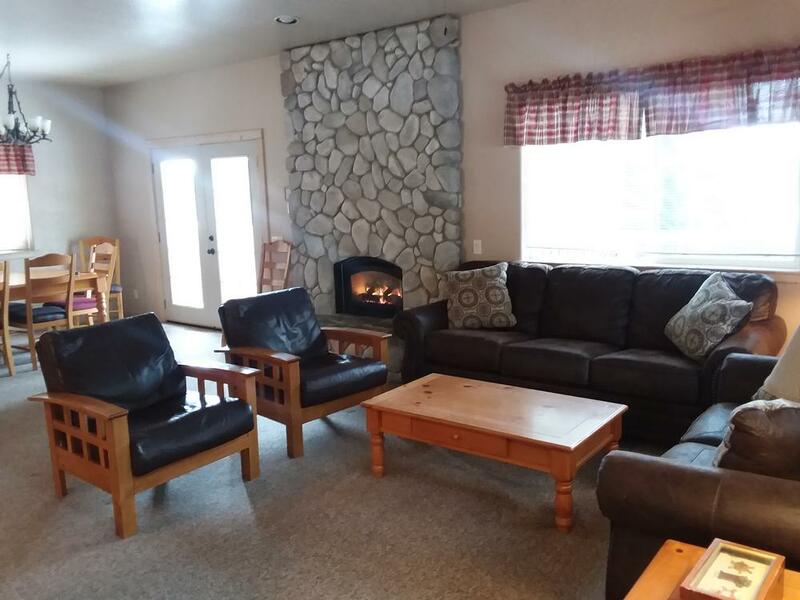 If you stay during the colder months there is a large rock fireplace to keep you cozy and warm. 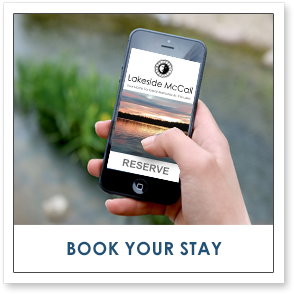 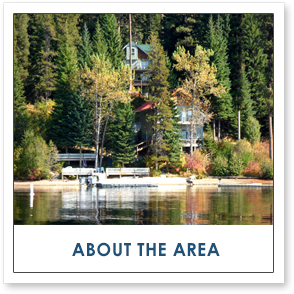 Distances from LAKESIDE Vacation Homes and Hawk's Nest Lodge: 1 mile from the McCall city limits 3 miles from the center of town 1.5 miles from the McCall G.C. 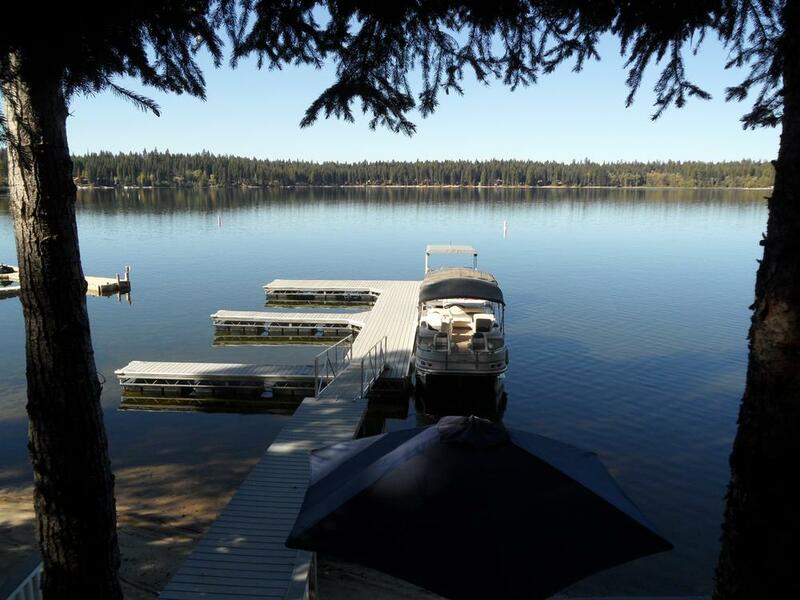 16.9 miles from the Brundage Ski Resort If you need additional lodging please check out the 2 other houses at LAKESIDE Vacation Homes.